Joanna Katherine is a gifted Psychic, Clairvoyant and Medium living on The Sunshine Coast, Australia, who has been giving readings since she was a teenager in the late 1980's. Over the years Joanna has helped countless clients from all over Australia and overseas earning her reputation as one of Australia's leading Psychics, having met and trained with many well known spiritual teachers including Rev Leigh Russell, Louise Hay, Wayne Dyer, Doreen Virtue, Sonia Choquette, Gordon Smith and Dr Eric Pearl, just to name a few! 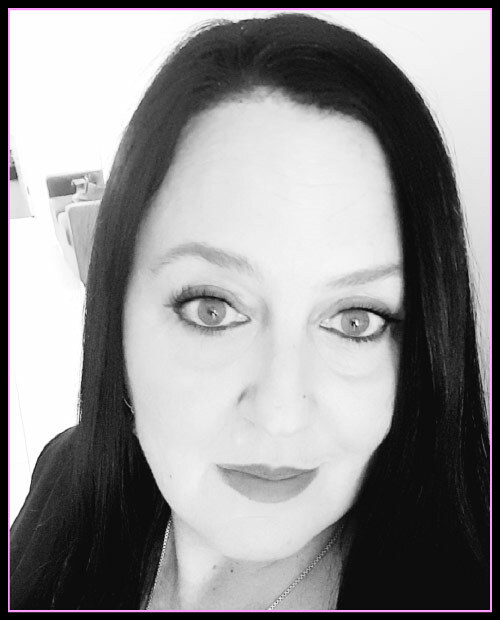 Her studies have included Tarot, Astrology, Mediumship, Angel Intuitive & Advanced Angel Intuitive, The Reconnection & Reconnective Healing, Crystal Therapy, Sound & Colour Therapy, Reiki, Pranic Healing as well as a Bachelor in Metaphysics. These days Joanna focuses on upon her greatest gift, her Psychic ability on a one on one, giving readings that heal on a deep soul level. Many clients say that not only does Joanna usually provide accurate details of future events including times, places and names etc, but they walk away feeling more empowered, confident and full of love from her natural ability to give counselling and direction in the areas that are most needed by them. Please call 0401 738 071 or use contact form to make an appointment. "Joanna is a super gifted psychic. I’m a well-known and world renowned psychic myself, and I trust her. She has time and time again astounded me with seeing some details about me that people tend to project on me about. She has seen things that nobody knows. She has even predicted things that I was resistant to at the time that later came to pass. Joanna is compassionate, funny, and feminine. She’s truthful AND gentle. A tough to find and important combination in a reader for a sensitive person like me. She has been wonderful in guiding me through some huge life transitions. She has helped me see myself as I am and as I can be with love and grace. As a top psychic, I don’t recommend other intuitives, psychics, or healers unless they are truly gifted and have the utmost integrity. I especially love her work with the feminine and her understanding of the importance of self-love. 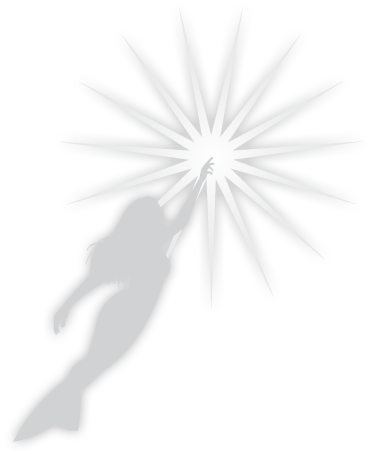 She has founded wild woman rising, and she walks the walk too. She is someone who I can say is truly gifted. Truly kind. Full of integrity, and the real deal. "It is with great pleasure I write a note regarding my experience working with Joanna Katherine. I have met with Joanna several times in the past few years. My initial meeting was in Indianapolis face to face. All of my other meetings have been via the telephone and just as helpful! "On my mother’s recommendation, three days after my marriage ended, I met with Joanna for a reading. For the intense period that followed in my life Joanna provided insight as well as spiritual guidance. Janet McGeever, Noosa Heads, QLD. Amata, Noosa, QLD - author of "The Golden Thread"
"I first met Joanna almost 3 years ago and have had 4 readings during this time. She still continues to amaze me. There have been so many details of my readings which have astounded me and left me wondering "How could she have known that!" These details include incidents (past, present and future) about not only me but my children and family also. Her level of accuracy is just outstanding. I would like to share one significant detail that Joanna mentioned during a reading in March 2010. During this reading Joanna mentioned my 13 year old daughter and how she would have problems and pain in her stomach. Not life threatening but she would be very sick. She couldn't say exactly where - just pain all over. She also said that over the next few years I would struggle to keep her at school. At first I came away thinking 'great I'm going to have a hormonal and emotional teenager to deal with.' A few weeks later my daughter had her first appointment with a doctor - she had starting having stomach pains. Not bad at that point. But, as the year progressed things got worse. Calls from school to say "she's sick again!" were a weekly occurrence. Ultrasounds, blood tests, x-rays and more blood tests revealed nothing until eventually she was so violently ill and was hospitalised. We were referred to specialists at the Royal Children’s' Hospital in Brisbane in November 2010. It was there that she was diagnosed with Crohn's Disease - a disease which affects the entire digestive system. And she had pain all over! Since diagnosis school is almost non-existent and we have an amazing tutor come to our home to help her. Over the past year I have thought of that reading many times and wondered - how could Joanna have known? I have seen Joanna since then and she has continued to amaze with her knowledge and insight of me, my life and my family. She discusses specific details of each which are personal and not common knowledge to others. Joanna is a truly gifted psychic. With each reading she has amazed, guided and even comforted me. I have recommended Joanna to a number of friends and they too have been amazed by her ability.